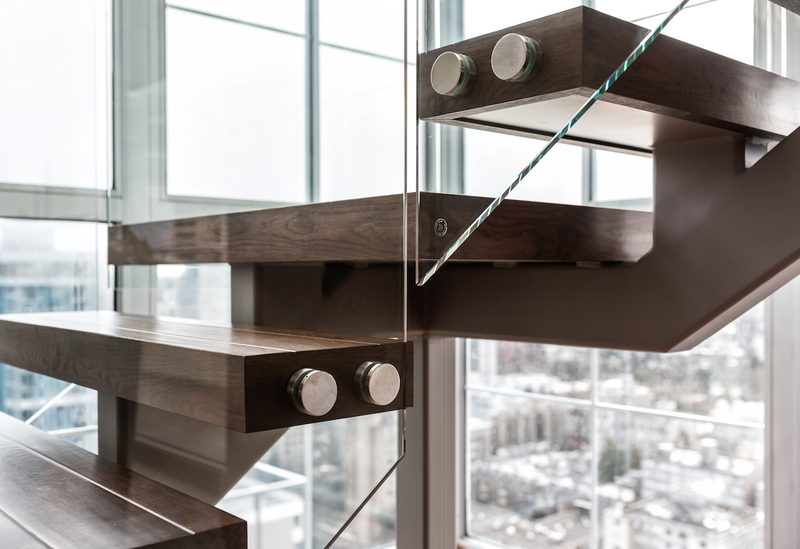 Inline Glasscraft Ltd. | Vancouver, BC – Inline Glasscraft Ltd. specializes in Interior Residential Glass. From showers, cabinets, mirrors, to custom design and installation. Jason Witwicki has been in the glass industry since 1992. 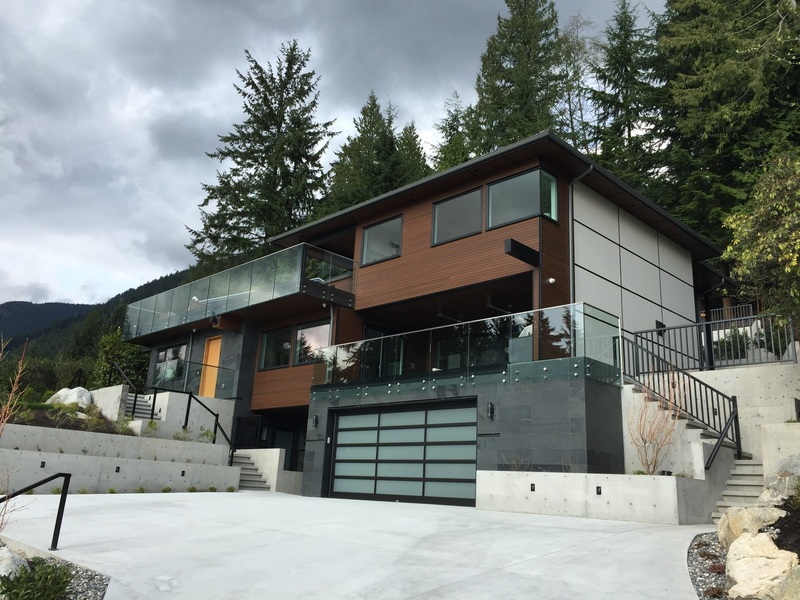 Working with everything from curtain wall and store front glass to interior and architectural glass, he has found a passion for the finer, more precise side of the trade. Inline Glasscraft Ltd. is committed to providing the best in service and craftsmanship to its’ clients. View images of our recents projects in our Gallery. From showers, closet doors, mirrors, glass cabinets, room dividers to storefronts and total vision. 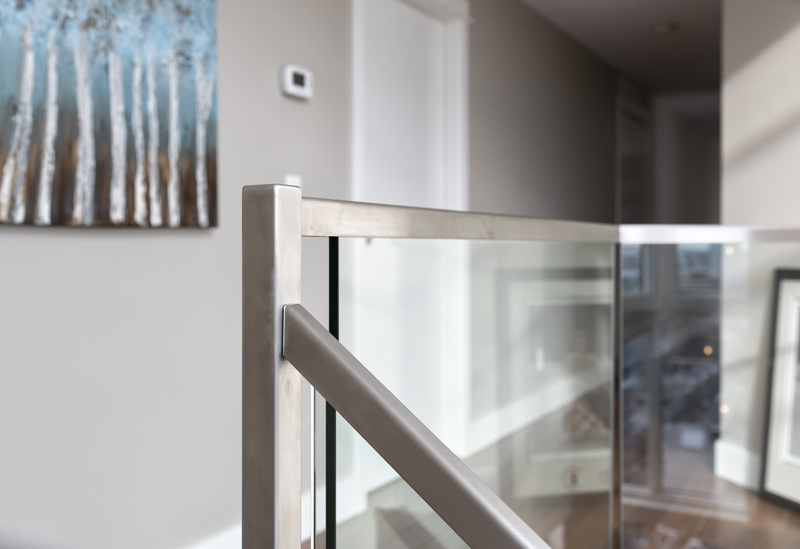 Inline Glasscraft Ltd. provides custom glass design and installation for the commercial and residential industry. 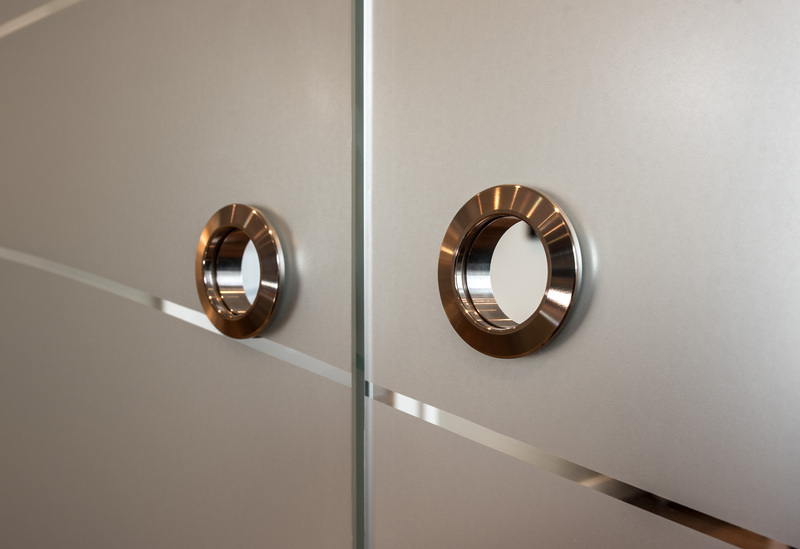 From showers, cabinets, mirrors, to custom design and installation, we service Vancouver and surrounding areas and are committed to providing the best in service and craftsmanship to our clients. I’ve used Jason and his team at Inline Glasscraft on many projects over the course of 10 years. Jason provides professional advice and delivers what he promises. I am honoured to have them on my team. Jason and his crew at Inline Glasscraft are a pleasure to work with. Always on time and budget, and are very helpful with resolving difficult design challenges. It was a pleasure to work with Jason and his team at Inline Glasscraft. The quality and craftsmanship of the work they did in our home, far exceeded our expectations. As the owner of a busy construction company, we rely heavily on our trades to keep us on budget and on schedule. The team at Inline Glasscraft has always been there for us, no matter what we throw at them. Their attention to detail is second to none. After 6 years and countless projects, I know the team at Inline will always be our first call. Thanks for always doing a mint job on the glass work. Your glass always makes my work look 100 times better.